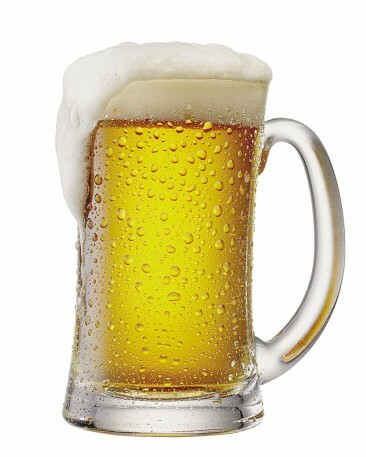 Lager is a type of beer that is fermented at low temperatures and generally takes longer to ferment out than ales. Most lager has a light color and crispy tasting. The first US lager was brewed in 1840 by John Wagner in Philadelphia. Lager beer is the most popular beer style throughout the world except in UK, where ale is dominate. Besides pale lager, there are also dark lagers, such as Dunkel and Schwarzbier. 1851 Melvil Dewey was born. He created the Dewey Decimal Classification system for cataloging library books. 1877 Dr. Jared Kirtland died. A physician, naturalist, botanist and teacher, he is credited with developing 26 varieties of cherries and six varieties of pears. 1947 Walter Orange of the music group ‘The Commodores’ was born. 1958 A National Airlines Boeing 707 with 111 passengers flew from New York to Miami. It was the first domestic passenger jet flight.